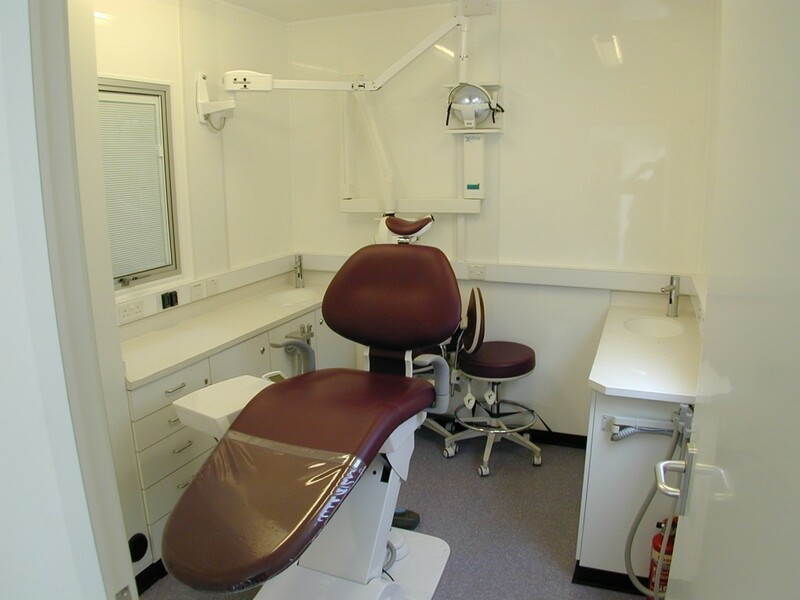 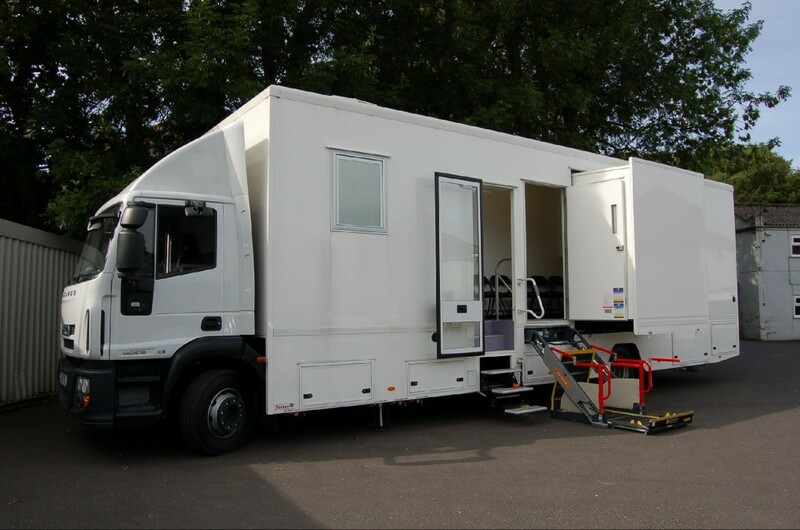 This double surgery dental clinic has two expandable pods which create ample room for a reception / waiting area, two surgeries and a separate storage area. 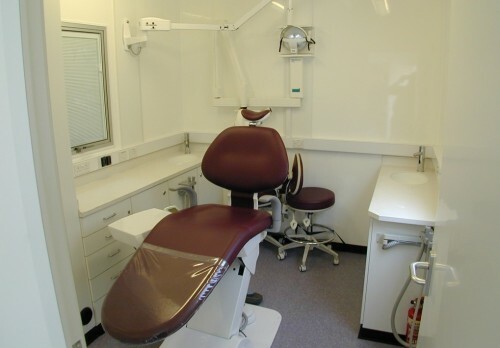 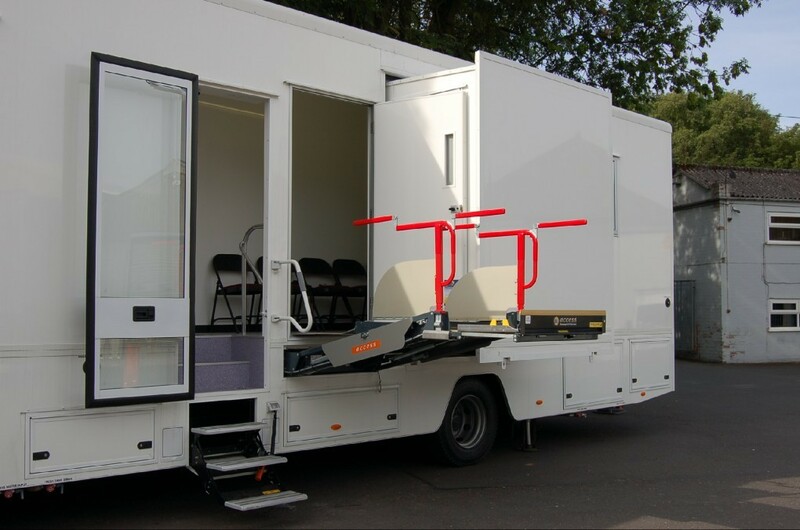 Each surgery is fully equipped and includes X-ray facilities, storage, workstation, sinks and fridge. 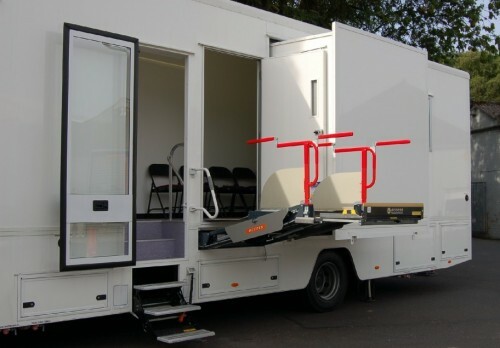 The motorised surgery has self levelling hydraulic legs and Torton’s unique design of roll-out pods. 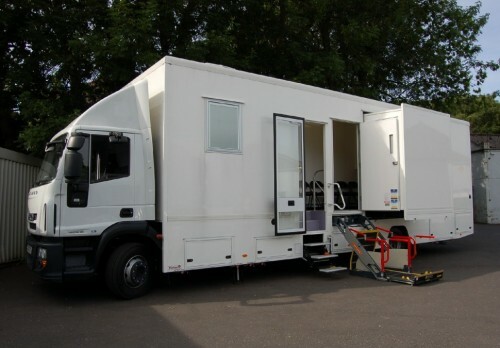 Power is provided via a 12kva generator with a land line option when required. 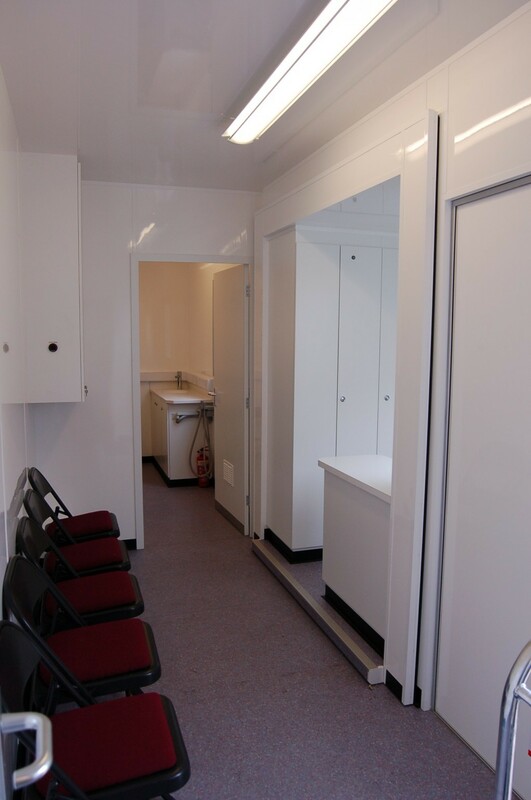 Ducted warm air heating is throughout the surgery, and there is ample storage concealed in under floor lockers. 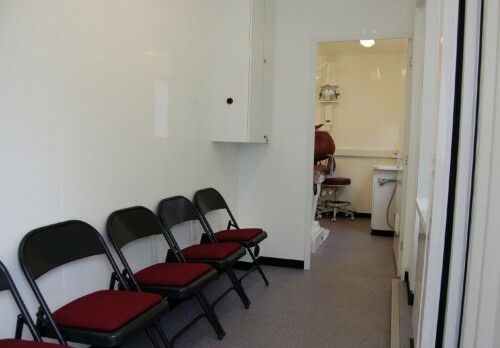 CCTV is fitted in the surgeries and waiting area and the entire surgery is alarmed. 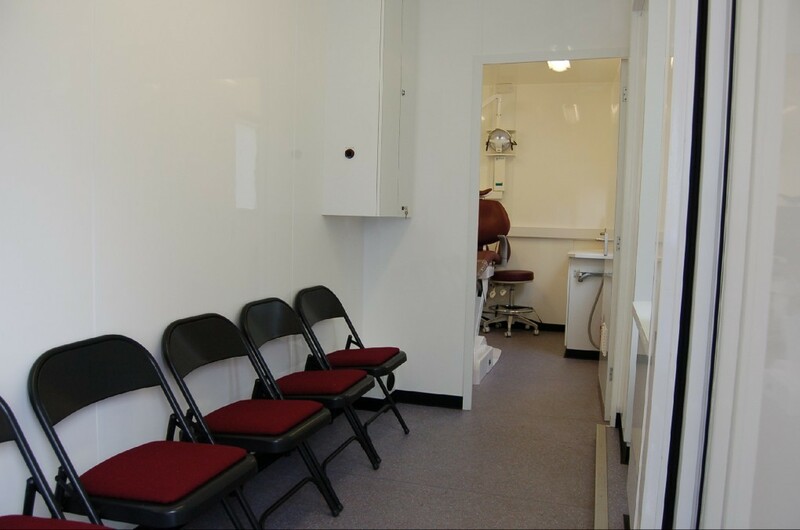 This new design incorporates two fully fitted surgery areas, a waiting/reception area and a separate decontamination area which leaves the surgeries available for continuous use. 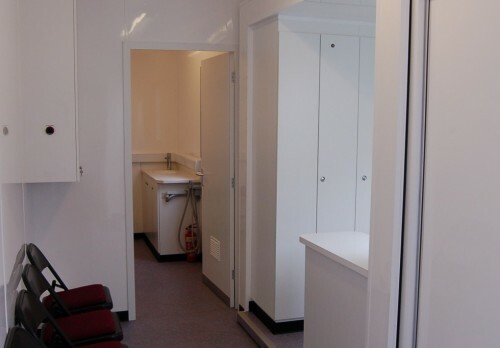 Every available space has been utilized to give the best working area possible, with built in cupboards and cabinetry finished to a very high standard.